Experts at Thatcham think car firms’ use of the word autonomous gives the wrong idea. They say assisted driving technologies are not autonomous or self-driving systems. But they believe the way car makers describe them could make drivers think the car is more capable than it is. Thatcham claims an increasing number of drivers are crashing because they’re over-relying on technology. And the problem is car makers haven’t designed the tech to drive the car independently. Matthew Avery, head of research at Thatcham Research explains: “We are starting to see real-life examples of the hazardous situations that occur when motorists expect the car to drive and function on its own. “Specifically, where the technology is taking ownership of more and more of the driving task. But the motorist may not be sufficiently aware that they are still required to take back control in problematic circumstances.” Thatcham has produced a video showing what happens when drivers rely too much on assisted driving tech. 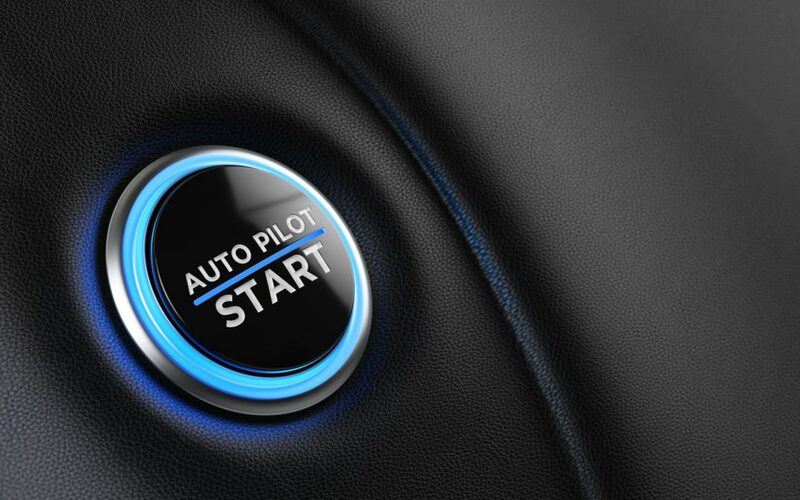 Experts believe names for tech such as ‘Autopilot’ are unhelpful. It wants there to be a clear distinction between assisted and automated driving. Assisted driving refers to various technologies. These include Autonomous Emergency Braking (AEB), or cruise control that automatically maintains a safe distance to the vehicle in front. With this equipment, the driver must remain engaged and responsible for safe driving. Automated driving means systems that are fully in control of speed and steering. These enable the driver to get on with something else while they’re at the wheel. 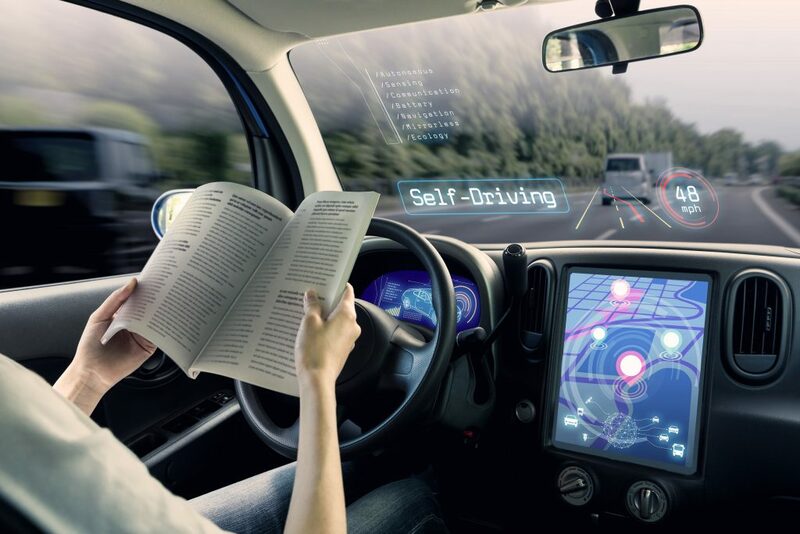 Despite the hype around self-driving cars, fully automated vehicles are unlikely to make an appearance until some time in the next decade. In an assisted car, the driver is responsible at all times for any accidents. In an automated car, the motor manufacturer is liable if the car causes a crash. Does this mean self-driving cars won’t happen? What will happen in the mean time? Thatcham is to embark on a testing programme of cars with assisted driving systems. It wants to assess how car makers describe the systems in promotional literature and what they call them. Avery explains: “The next three years mark a critical period as car makers introduce new systems which appear to manage more and more of the driving task. These are not Autonomous systems. Our concern is that many are still in their infancy. They are not as robust or capable as they are declared to be. Should people who think their vehicles drive themselves have driving licences? Decades ago, some idiot put his campervan into cruise control and got out of the driving seat to go into the back to make a drink. This Is one of the dangerous gadgets put on cars I have one fitted but would never use it I don’t trust it .drivers should be in control of the vehicle at all times im one of the old school and do not like all these new fangled gadgets if you want a brake from driving get a co driver.